You’ve been waiting all week to catch the latest episode of Westworld on your DVR, only to find that your DISH service isn’t working. Your TV is powering on just fine, but your receiver appears to be dead. What do you do? Well, if you’re anything like me (the person who experienced this exact situation), you’ll probably curse and pour yourself a glass of wine. But the truth of the matter is that you can most likely resolve your problem in the time it takes to enjoy a couple of sips of pinot. On the front panel of your receiver, press and release the Power button to make sure your receiver is on. Also make sure the power cord is plugged in — you should be able to identify the cord by a red tag. If it’s blinking, your receiver is recovering, which can take up to four hours to complete. If it’s not blinking or blinking for more than four hours, go to the next step. Is your receiver in an enclosed cabinet or near other electronic devices? If so, it may not be getting proper ventilation. Open your cabinet to get some air circulation and/or move other electronic devices at least 4 inches away from your receiver. If all else fails, reset your receiver by unplugging it and plugging it back in. If you usually plug your receiver into a surge protector, try plugging it into a wall outlet instead to determine if the surge protector is the problem. If those steps don’t resolve your issue, chat with us at mydish.com/chat or call 1-800-333-DISH (3474). We are here to support you 24/7! Experiencing another technical issue? 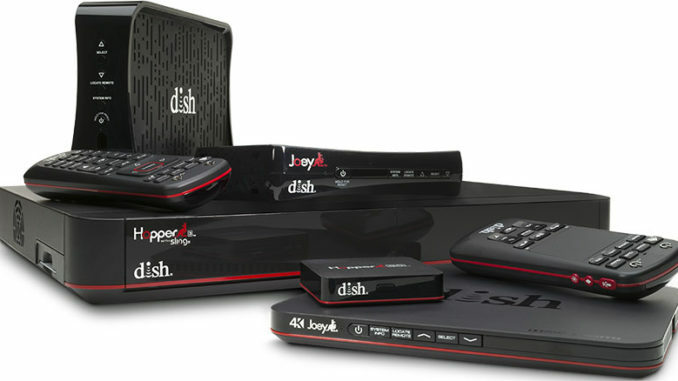 Find helpful step-by-step instructions at mydish.com/support/tech-support. 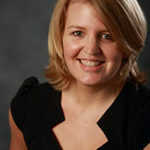 Colleen Skells is a senior business operations analyst on the Technical Operations team at DISH. She creates all of the “how to” support materials for DISH products and services in print and on DISH’s YouTube site, youtube.com/user/dish.